Despite having a few bad years when it comes to selling smartphones, LG continues to bear its cross graciously not giving up on its mobile business. The organizational changes at the head of the South Korean company operated late last year are meant to turn its smartphone business around and make it great again. That being said, the LG G6 was never a bad phone, on the contrary, it's a very good flagship that scored quite high in our in-depth review. 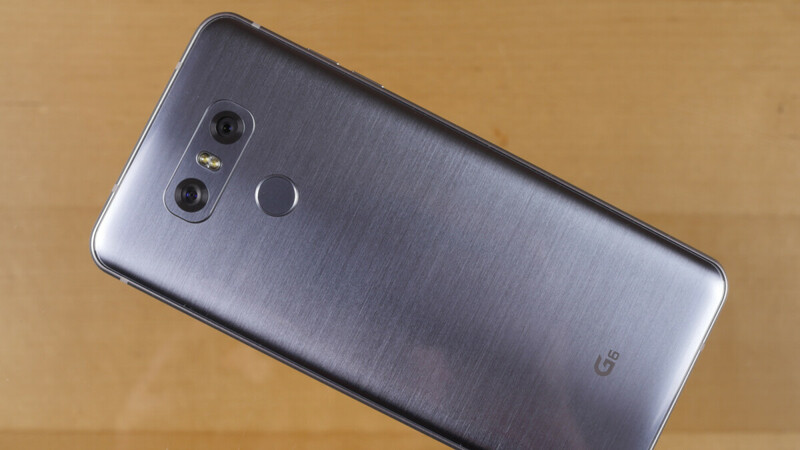 Sadly, in just a few months, the LG G6 will celebrate two years since it was launched on the market, which will likely mark the beginning of the end of the high-end device. Still, if you're looking for a very cheap high-end smartphone, you can't go wrong with the LG G6. The smartphone is now available for purchase on eBay for just $170, the lowest price we've seen to date. Although it's an “open box” item, the seller offers a 1-year warranty for the product, more than you would normally get when you purchase a refurbished phone from Amazon. The phone is unlocked and will work with GSM carriers like AT&T and T-Mobile, but it's only available in Ice Platinum. Apparently, more than 500 units have already been sold at this price, which makes for around 80% of the stock, so you might want to hurry if you want to buy one. The ebay link is for a boost mobile version of the phone. I don't recommend buying phones from eBay. Ironically, bought the G6 from eBay, ended up regretting it.